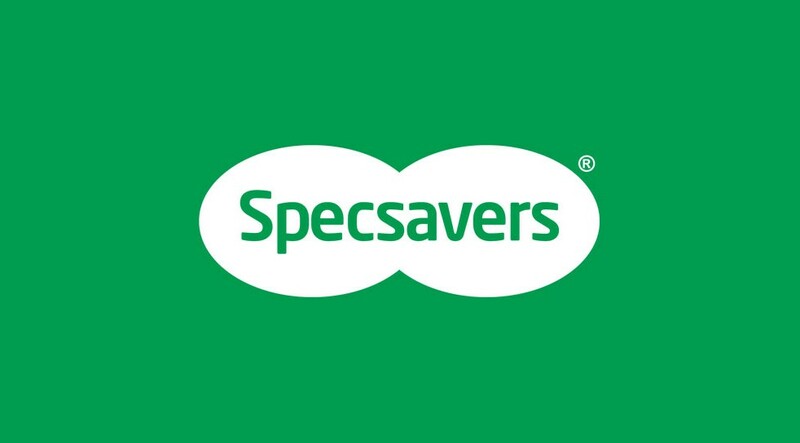 Join our team in Buxton as an Optical Assistant and you’ll discover why at Specsavers, we pride ourselves on providing the foundation for exciting, long-term careers – a home where your previous optical expertise will be truly valued and where you’ll be given the opportunity to thrive. With a business that’s constantly expanding, both in the UK and abroad, the opportunities to expand your knowledge base and develop a career have never looked better. To secure this role you will need previous experience as either an optical assistant or dispensing assistant in an opticians and have a real passion for providing fantastic customer care. For more information or to apply, please contact Gaynor Crausby at Specsavers Recruitment Service on 01566 788628 or gaynor.crausby@specsavers.com.